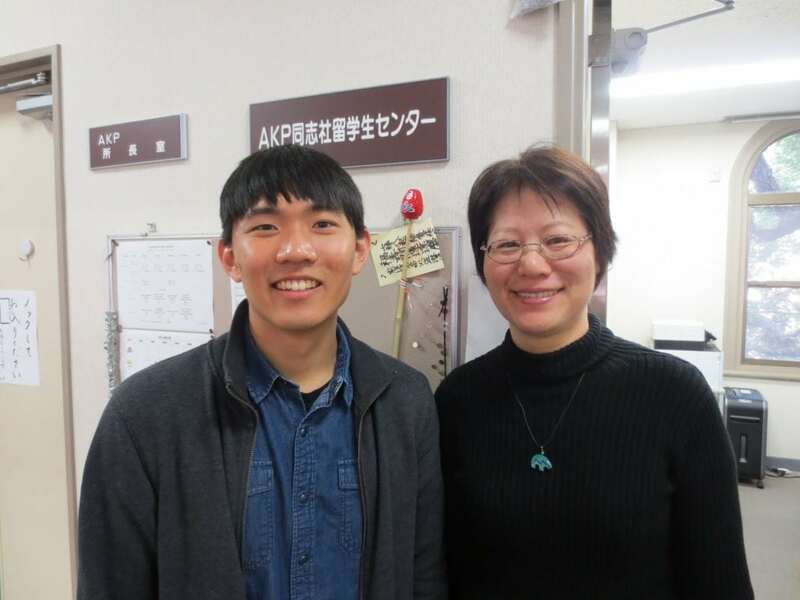 Fall 2017 AKPer Daniel Matsuda (Carleton) stopped by the AKP Office for a visit! Daniel finished school a trimester early and graduated this March. In August, he will be returning to Japan as a CIR (Coordinator of International Relations) through the JET Program. Congratulations!